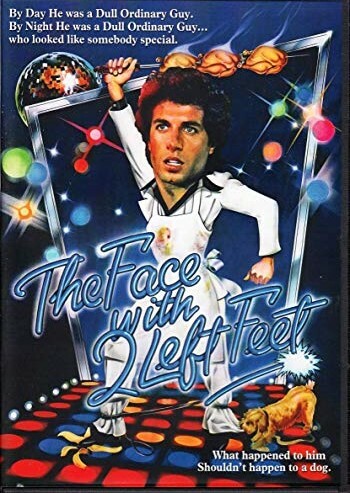 Description: A goofy hotel cook, who happens to be the spitting image of John Travolta, takes over the dance floor in his efforts to woo a disco girl. Very interesting!. I have this in Italian audio without subs. Many thanks. 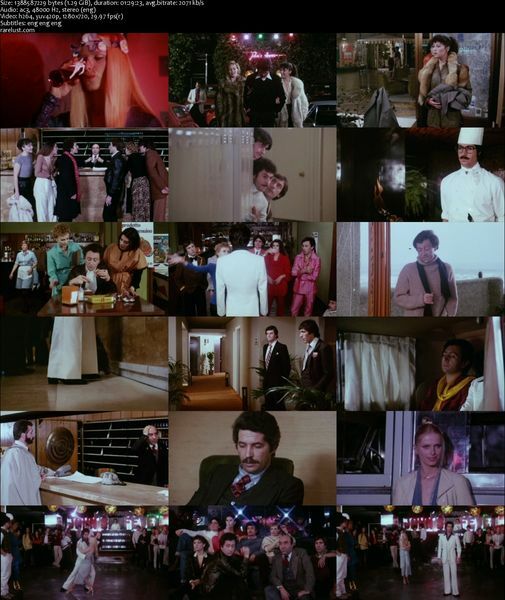 thanks so much for uploading this rare and nice movie.